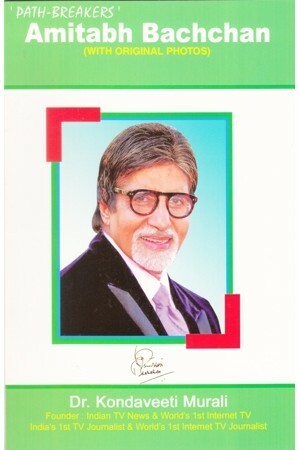 Amitabh Bachchan needs no introduction. Starting his film career in 1969, he continues his unstoppable journey 44 years later. His indomitable spirit -- rising ever so many times from his own ashes, the way he has refused to let his ailing body get in the way of his passion, the numerous failures which have only made him stronger -- makes Bachchan a role model not just for Bollywood (Hindi Film field) and the movie world, but for everyone who has the desire to dream and the will to make those dreams become reality.